You are browsing the archive for ACBS Spring tour. 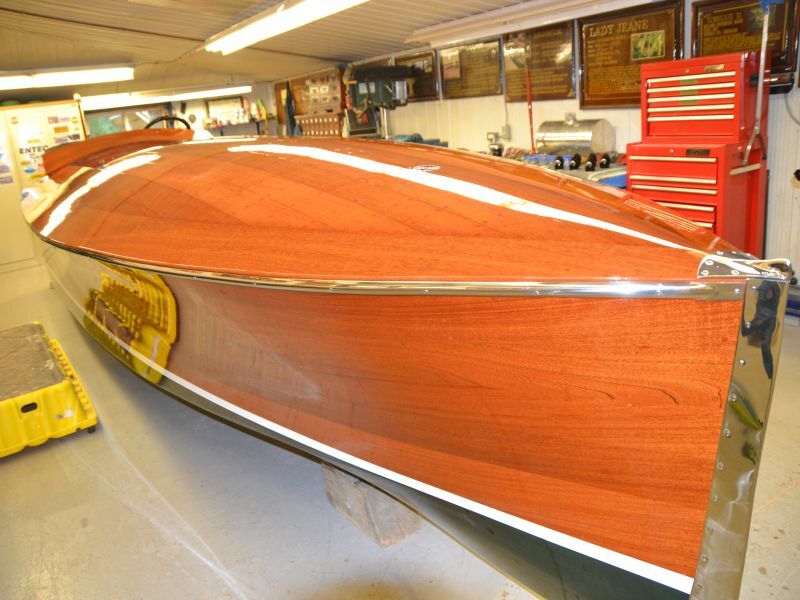 In part II of this series, we visit the boat shops of Curtis Hillman and Stan Hunter, both located around Milford Bay in Muskoka, Ontario. 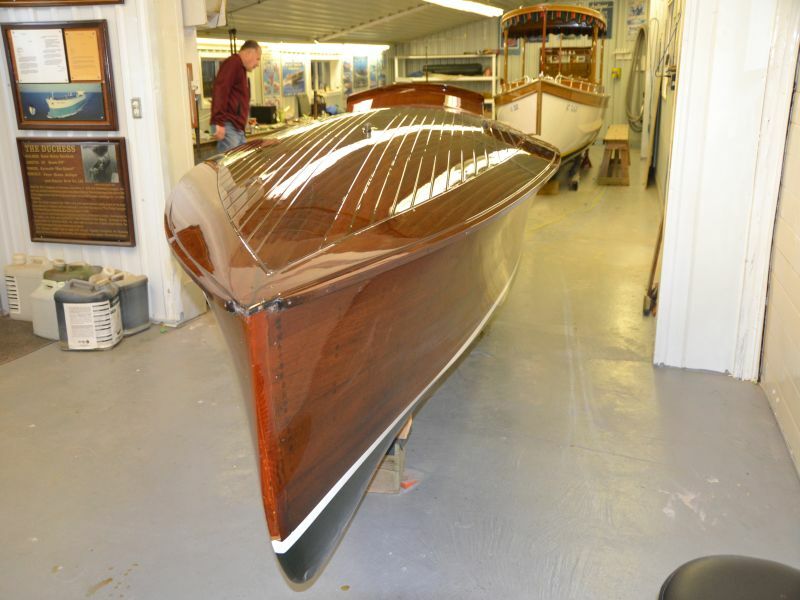 Curt has a monster 27 foot Shepherd in his shop, ((It took a crane to flip the boat over), and Stan has been working his magic on a beautiful antique Minett. Enjoy the photos and video below. 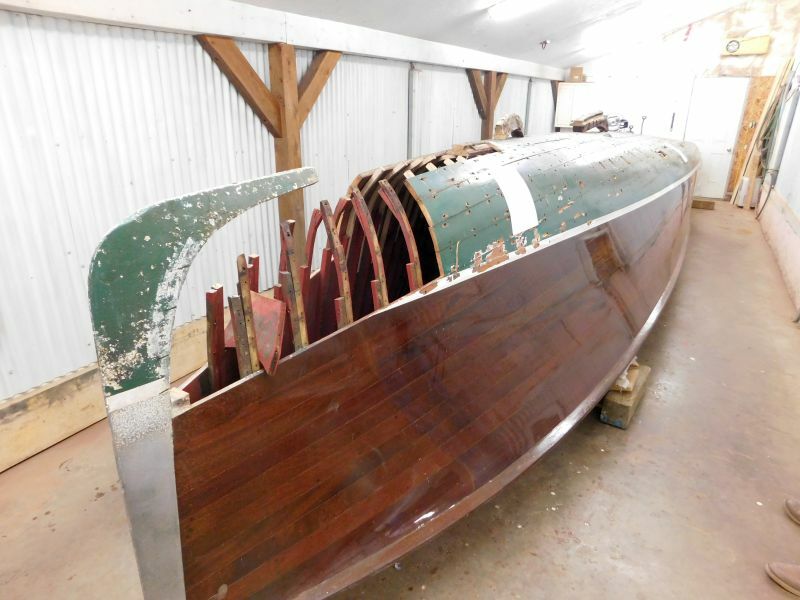 A century old Minett will be born again with a new bottom. 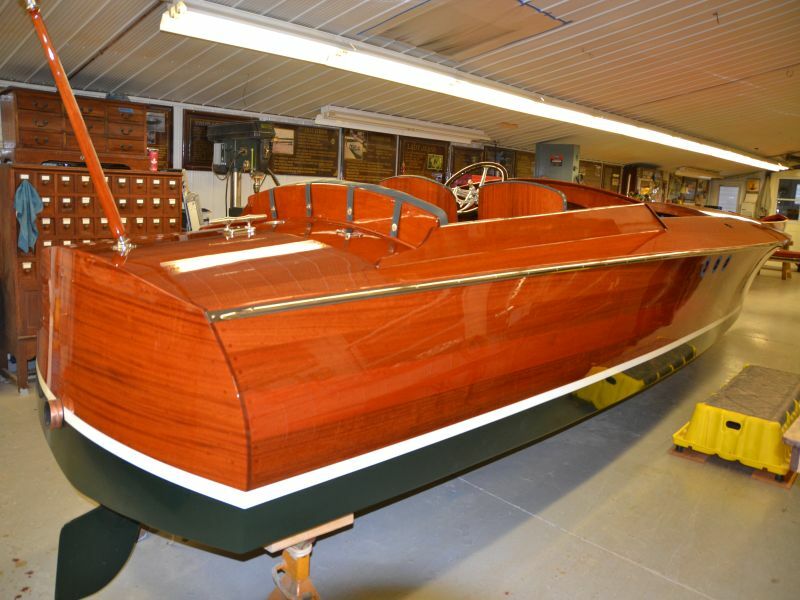 Tags: ACBS, ACBS Spring tour, antique boats, boat shop tour, classic boats, Muskoka boats, Ontario Cottage Rentals, Port Carling Boats, vintage boats, wooden boats, woody boater, www.portcarlingboats.com Comments Off on Our ACBS (Toronto) Spring tour of wooden boat shops continues. 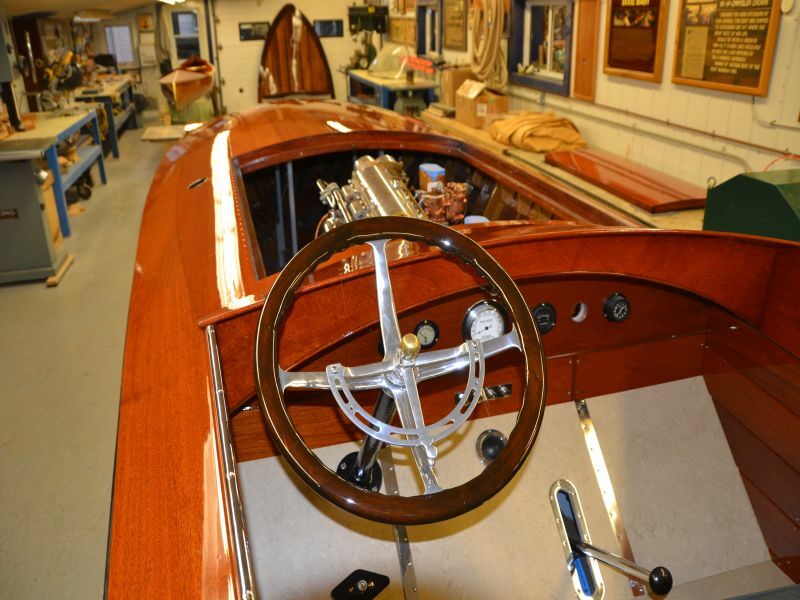 The ACBS Toronto Chapter Spring Tour re-ignites vintage boating excitement! 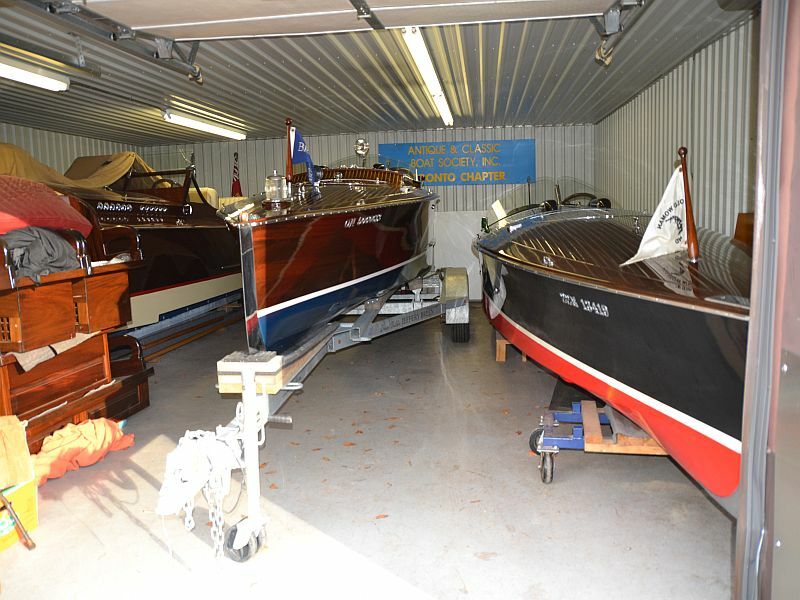 Hats off once again to the Toronto Chapter, ACBS, for a well organized spring tour of the (mainly) Muskoka area boat shops. 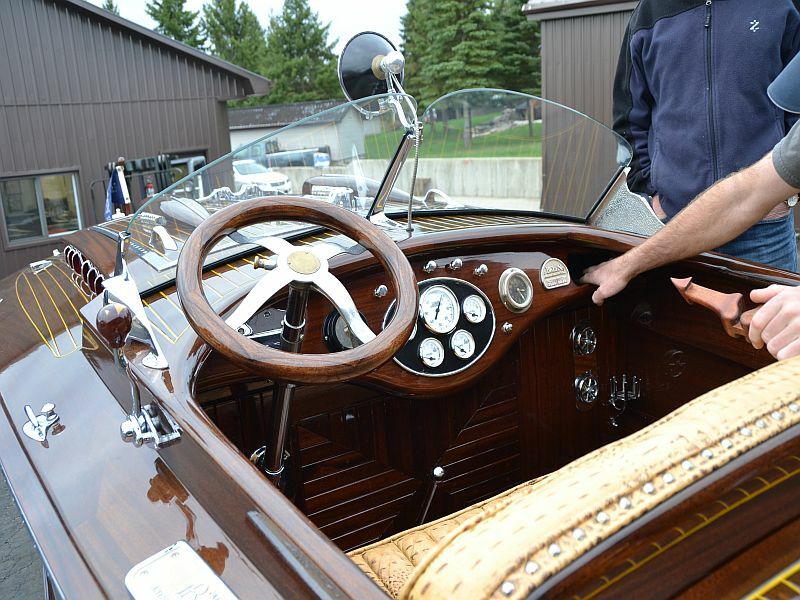 Woodies of all shapes, sizes, vintages and stages of restoration graced the floors of the thirteen venues represented. Luncheon at the Port Carling Community Centre was a sell-out as well. 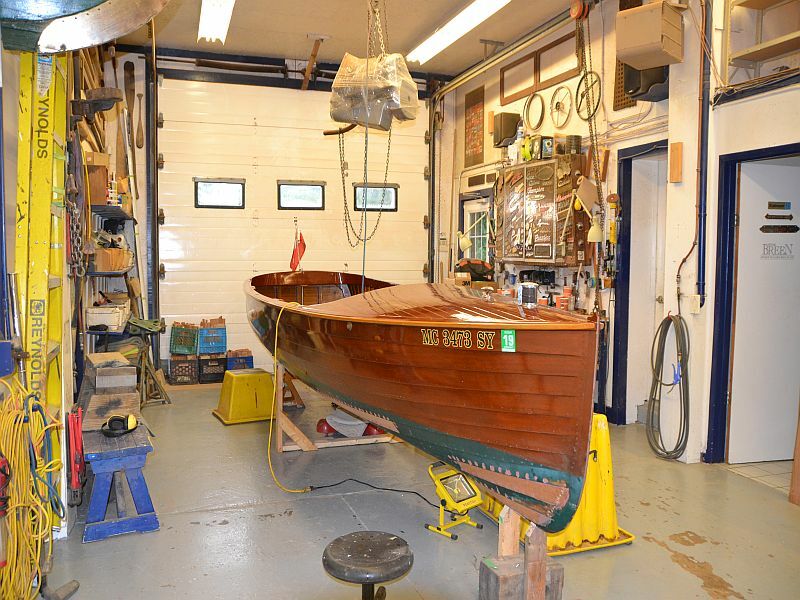 The first stop (made possible by N.H., our secret sleuth) focused on Peter Breen’s Rockwood boat shop Enjoy some of the photos and description below. Miss Mary is a 1920-21 Gold Cup Racer. 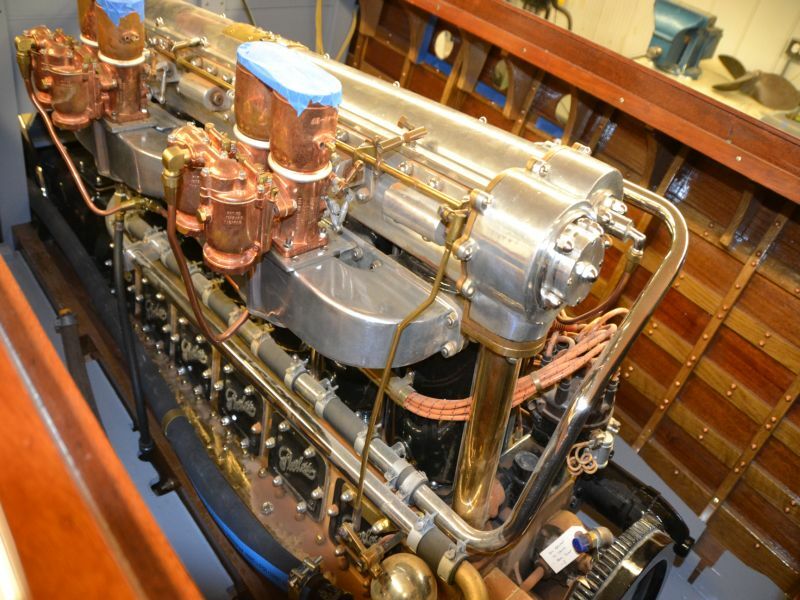 She competed in three Gold Cups with her one-of-a-kind Peerless Racing Motor. 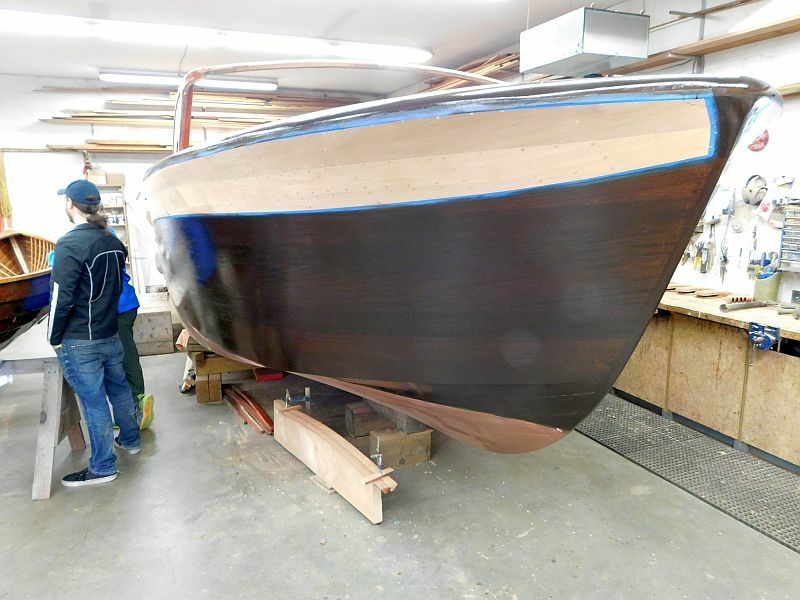 After almost 95 years she is being fitted with new steam bent ribs and a copper riveted bottom, exactly as she was built… “light and sturdy.” With her unique Peerless Motor, she’ll be ready to race again. 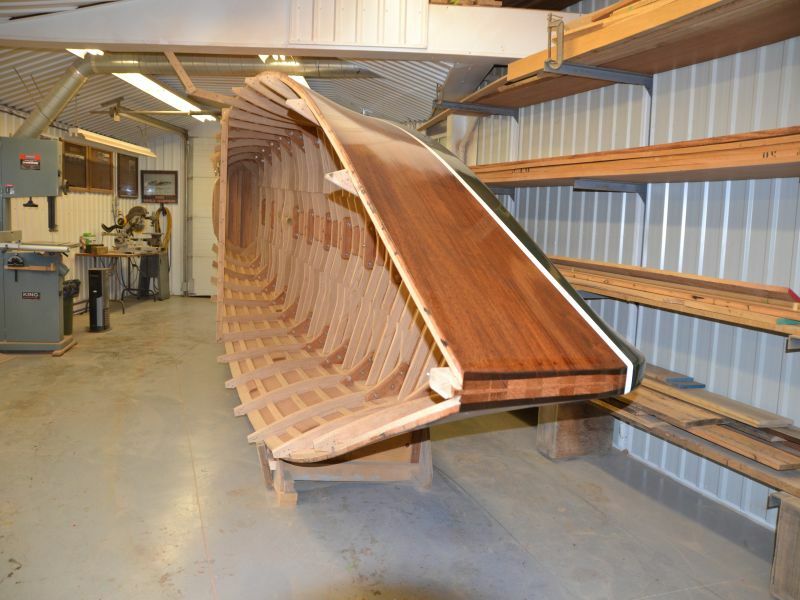 This boat arrrived at Peter Breen’s shop for a new bottom. 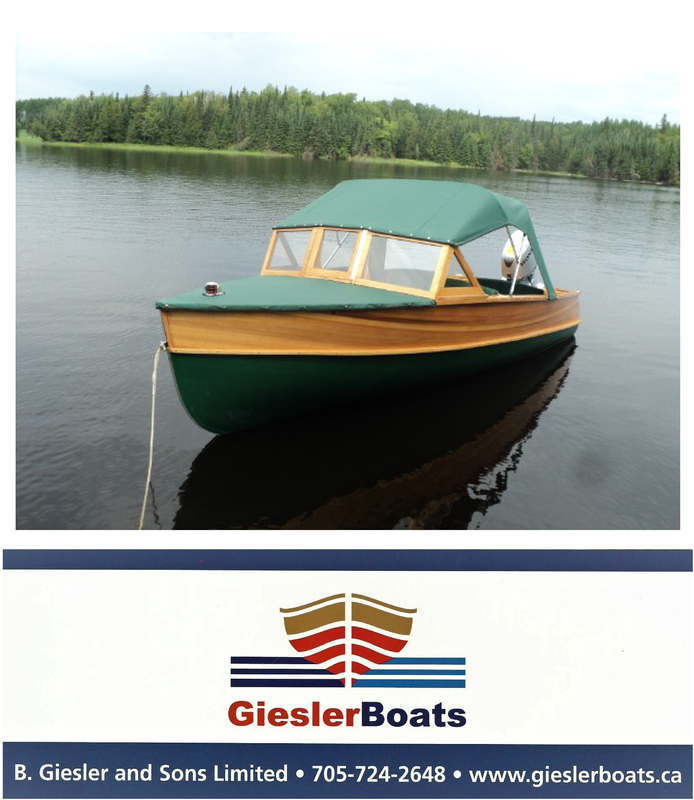 Peter is replacing the West System original bottom that had been patched and repaired several times until it was no longer safe. 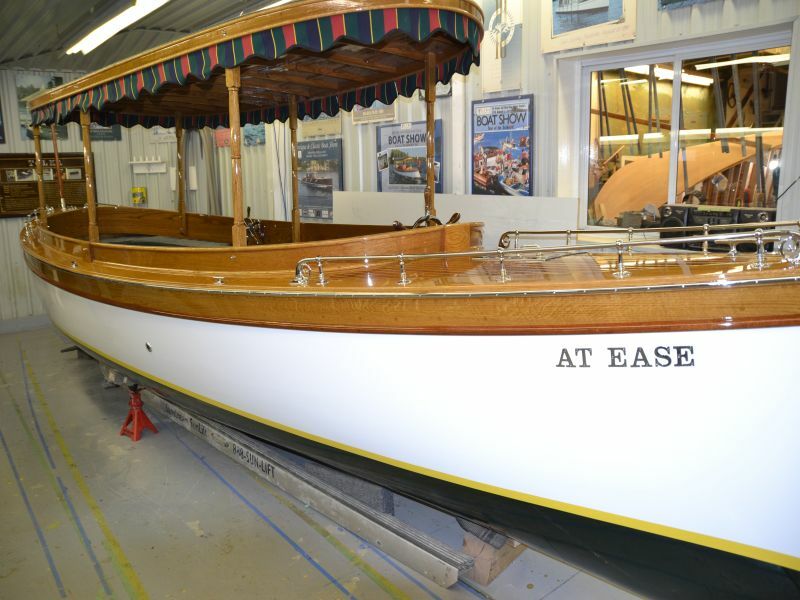 Ragtime now has a new white oak sawn frame with a skeleton backbone, keel, chines, transom and new stainless steel running gear. 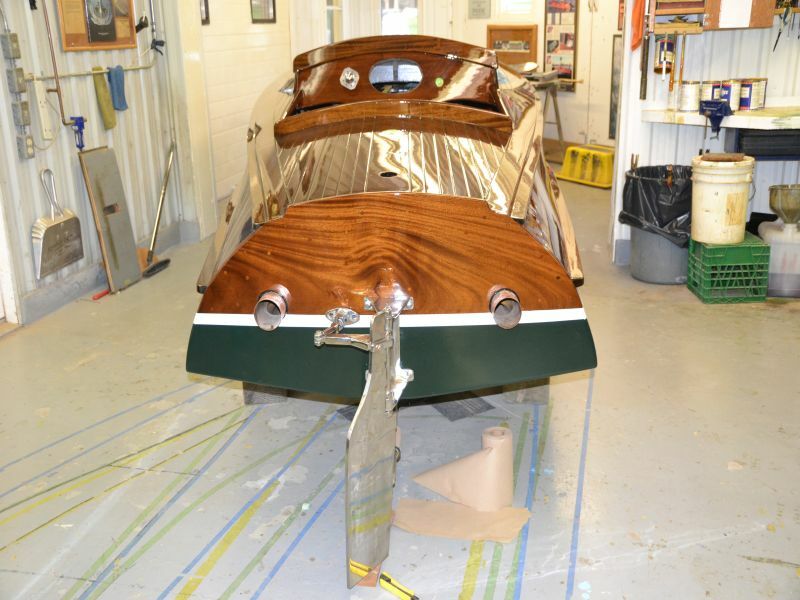 The frame will be covered with a mahogany bottom of 7/8” solid mahogany, stainless steel fastened and sealed inside and out with epoxy. 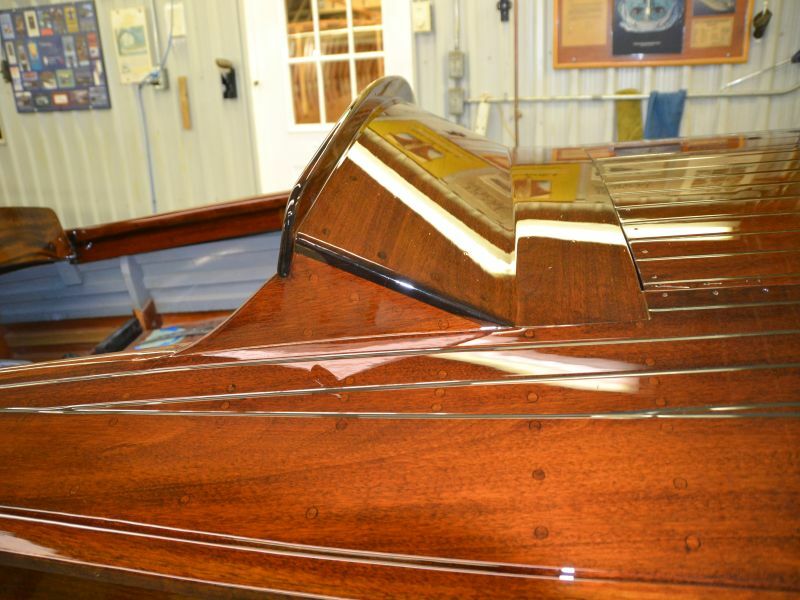 A beautiful choice of wood for the transom was selected and great finish work applied…as always. 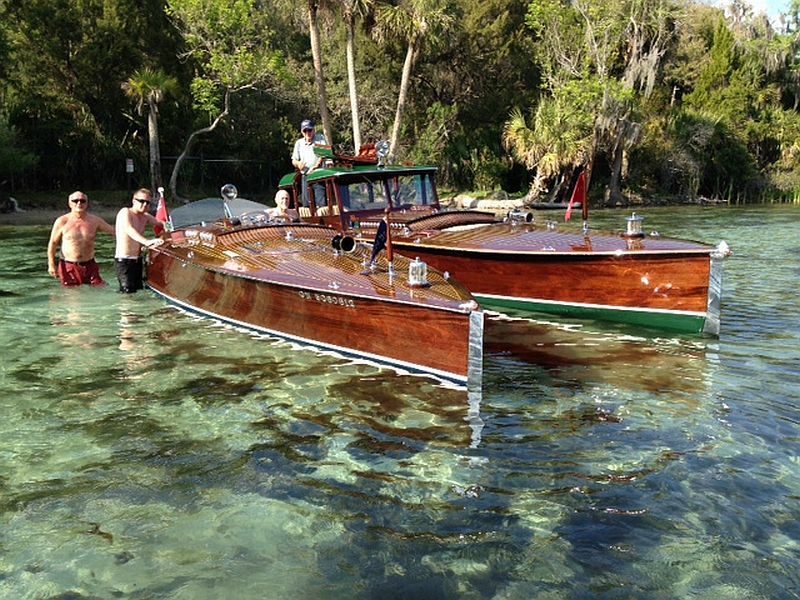 Tags: ACBS Spring tour, antique boats, Muskoka boat shop tour, Port Carling Boats, vintage boats, wooden boats, www.portcarlingboats.com Comments Off on The ACBS Toronto Chapter Spring Tour re-ignites vintage boating excitement!